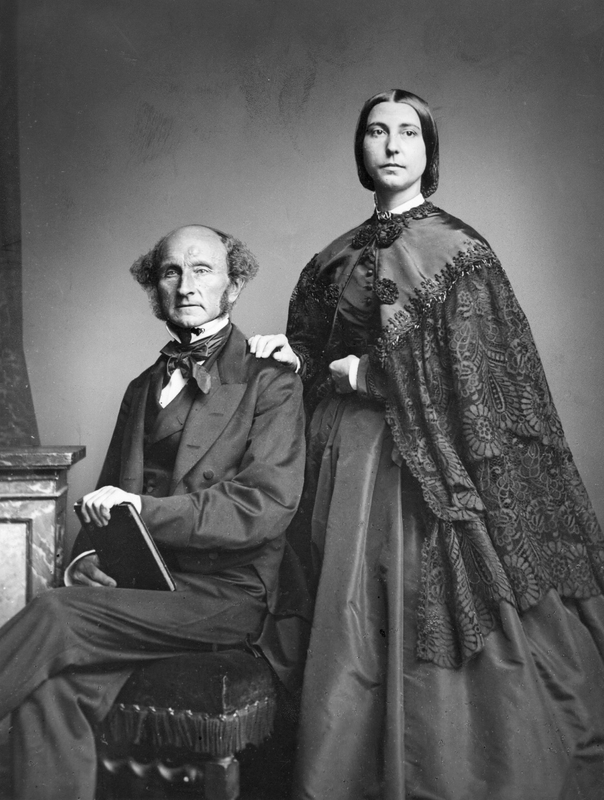 ” Under the tutelage of his imposing father, himself a historian and economist, John Stuart Mill began his intellectual journey at an early age, starting his study of Greek at the age of three and Latin at eight. Mill’s father was a proponent of Jeremy Bentham’s philosophy of utilitarianism, and John Stuart Mill began embracing it himself in his middle teens. ” It was not until 1843 that John Stuart Mill became known as a philosopher. In this same year he published System of Logic, Ratiocinative and Inductive, his most systematic work. Whatever is known to us by consciousness, is known beyond possibility of question. What one sees or feels, whether bodily or mentally, one cannot but be sure that one sees or feels. No science is required for the purpose of establishing such truths; no rules of art can render our knowledge of them more certain than it is in itself. There is no logic for this portion of our knowledge. But we may fancy that we see or feel what we in reality infer. In 1848, Mill published Principles of Political Economy, which soon became the most important text of his time. The book examines the conditions of production, namely labour and nature. Following Ricardo and Malthus, he emphasizes the possibility of change and social improvement and examines environmental protection needs. In order for these to be obtained, he considers a limitation of both economic growth and population growth, as the polis itself is indispensable. Furthermore, Mill argued in favour of worker-owned cooperatives, which clearly reflect his views.